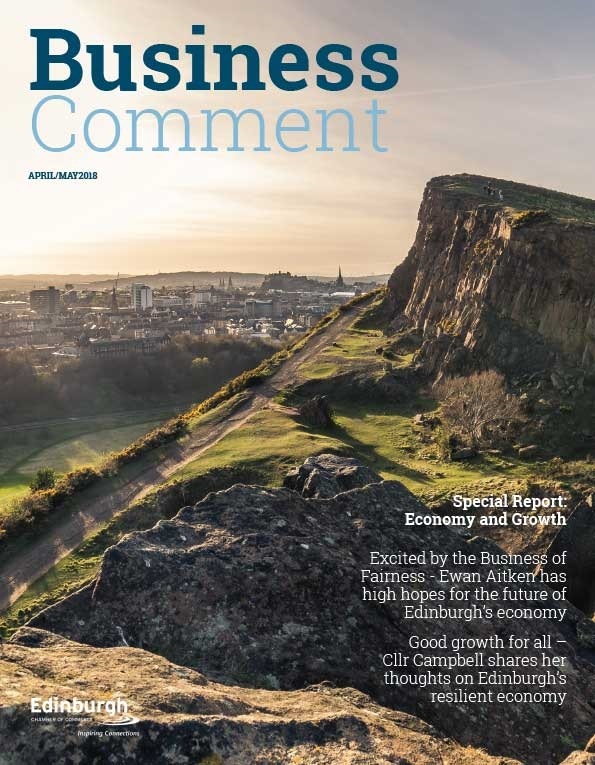 Scottish Chambers of Commerce’s Quarterly Business Survey engages with 5 of Scotland’s key sectors: Construction, Financial & Business Services, Manufacturing, Retail & Wholesale and Tourism. 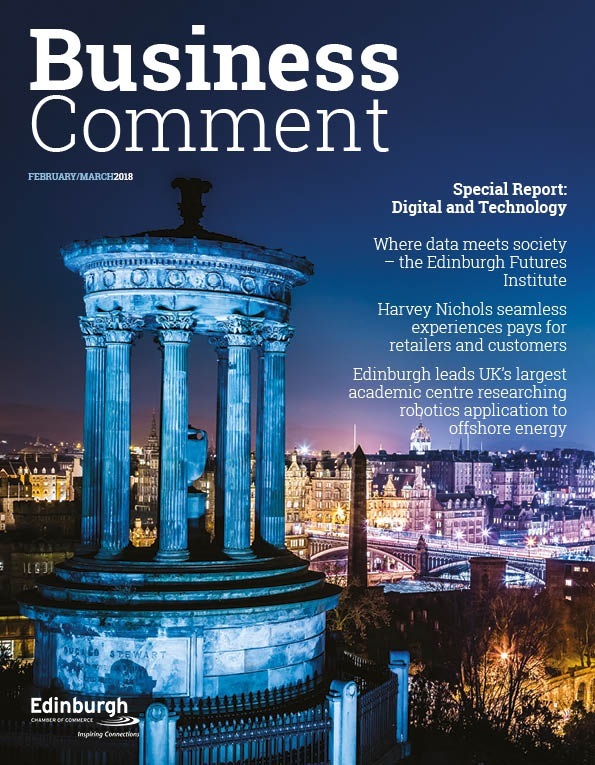 These findings, released in collaboration with the University of Strathclyde’s Fraser of Allander Institute show the position of businesses for Quarter 4 of 2014. “Strong performance from 2014 has helped Scottish businesses get off to a great start in 2015. With investment levels high across all sectors, there is much to look forward to as businesses seek to continue this impressive growth. “Scotland’s year in the spotlight added a spring to our step but strong performances have not been limited to the tourism industry. Construction, in particular, has experienced remarkable growth, with investment levels at a ten year high and out-performing other sectors in this quarter. With positive balances in contract orders and investment, many construction firms are increasing wages, with average wage increases higher than inflation, at 5.5%. “Whilst many businesses reported increased expectations to hire more people in the second half of 2014, some sectors are still facing recruitment difficulties when hiring skilled positions. The Financial and Business services sector in particular experienced difficulties in hiring accountancy and software developer positions. Despite this, the sector reported an increase in profits and maintains a positive outlook for the year ahead. “The rate of growth of manufacturing orders slowed, but the sector remains optimistic about future performance and employment levels. 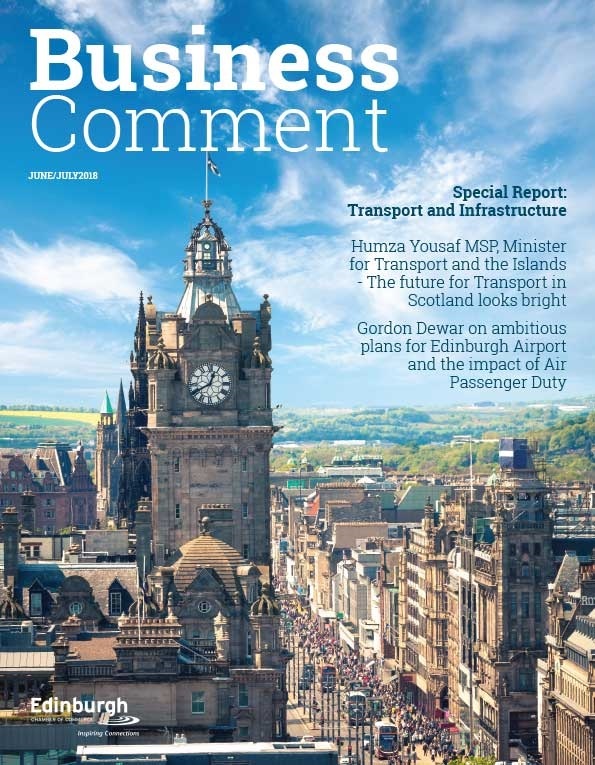 This is a good sign for the overall Scottish economy, with rising trends in capital investment and training suggesting that the recovery this year may be about more than consumer spending. “Profits in the tourism industry continue to increase, with many businesses expecting profits to rise throughout 2015. With an increase in visitors from the EU, we must make Scotland competitive amongst other European nations to enable the continued success and optimism of Scotland’s tourism industry. Action by the UK Government to reduce the rate of VAT chargeable on accommodation, tourist attraction admission and restaurant services to 5% would help the industry to compete on an even basis with its foreign competitors. “Many businesses in the Retail/Wholesale sector are expecting an increase in sales over the next quarter with expectations of future sales at their highest level since pre-recession times. A note of caution is that although businesses expect an increase in sales turnover, almost as many businesses expect profits to decrease as increase in 2015.